There are lot of cogs in the wheel to a business, and knowing which one needs to be tuned-up can take a while to get right. Unless, that is, you hire a expert in tuning up. When it comes your business finances, this often mystifying facet in business can be daunting to even the experienced professional. It could be beneficial to look at an annual financial review (if not quarterly) to make sure that you are on the right track and catching all of those potential jams in your business’ processes. Even the best accountants make mistakes, just hopefully not often. A financial review by a forensic accountant can often identify the errors or the omissions that take place in the accounting. Sometimes it’s just a fresh perspective or set of eyes but oftentimes an outside, experienced eye is all it takes to see those small little kinks that need to be ironed out. Further it may find the hidden losses that aren’t meant to be found. If loses are small, sometimes it’s best left to the professional to come in and spot any losses to your company or evidence of employee theft. As even shrewd bosses often are too close to an important issue like employee theft and losses, a financial review by an outside third party like a forensic accountant can take the personal aspect out of it and deliver up a verdict determining what exactly is going on so that you can determine how best to deal with it. We like to consider this as a risk assessment part of business. While we all hope that our employees aren’t shifting money, hiding it or creating fake accounts, sadly it still happens. Learn why employees steal or commit fraud and how best to combat it, along with finding it. While many companies engage in financials annually, you can actually set up a review at your own convenience. Whether it’s monthly, quarterly, annually, or anything else that you’re looking for, you can design a financial review schedule that works for you and your company’s best benefit. You may find that quarterly reviews by a forensic accountant are just what you need for peace of mind in knowing there are an extra set of eyes on your financials. Finances are messy without proper controls in place to keep everything organized. You can learn about the different kinds of controls that are out there, how they apply to your company, and how to use them effectively to protect yourself. From cash controls to accounts payable controls, there are options for businesses of all sizes. 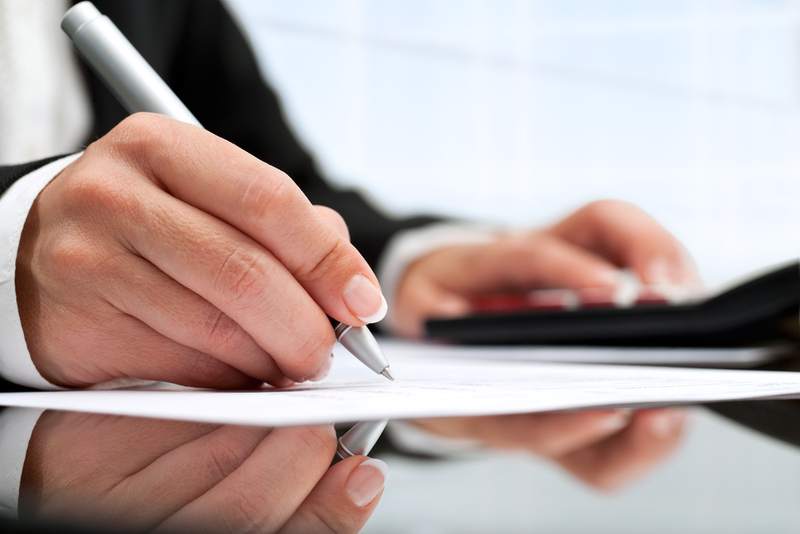 Let a forensic accountant review your financials and suggest the best method based on your business plan. A financial review also has the perk of helping you best determine what your goals could be in terms of your financial situation. Since you’re getting down into the nitty gritty details, you’ll be able to know exactly where you stand. A professional review by a professional accountant can help you with your goals and then set a journey to actually achieving those as well. From employee fraud to errors in financial statements, finances give most people a headache. Take the stress off your shoulders by hiring a professional and experienced financial accountant to come in and take a look at your numbers to help you make sense of it all. Whether you want it annually, or on your own schedule, you’ll be able to be in control of your finances without even the smallest headache getting in the way. That’s the difference that a true professional can make! Contact Palma Financial Consulting to get your records straight.